The European Union is heading towards collapse as nationalist-populism ignites the hearts and minds of Westerners, globalist kingpin George Soros has warned. In an interview with the Financial Times – which painted Soros as a freedom-fighting philanthropist, unjustly vilified by right-wing extremists and anti-Semitic authoritarian strongmen – Soros lamented that nationalism is the ascending ideology du jour, and that Vladimir Putin’s Russia is sailing to supremacy on its cresting wave. “Putin doesn’t like me,” he added, asserting that Russia engineers many of the attacks on Soros and his Open Societies Foundation (OSF). While Soros may have his own objectives for forewarning of the EU’s impending implosion, ever-widening cracks in the superstate’s structure are manifesting at a stunning rate. Infowars reported yesterday on both a new initiative in Switzerland aiming to sever key ties with the bloc – which would serve as a devastating blow to Brussels, with a non-member state distancing itself further from the toxic ‘experiment’ – and also a clash between the godmother of mass migration, Angela Merkel, and boy-wonder Sebastian Kurz, Austria’s 31-year-old nationalist-populist chancellor. The core issue in both scenarios is the primary weapon and achilles heel of globalism: immigration. Kurz’s statements echo those of his contemporaries in neighboring countries such as the Czech Republic and Hungary, where Soros was born and now finds staunch resistance from the government of Viktor Orban, who has accused Soros of ‘declaring war’ on Hungary. 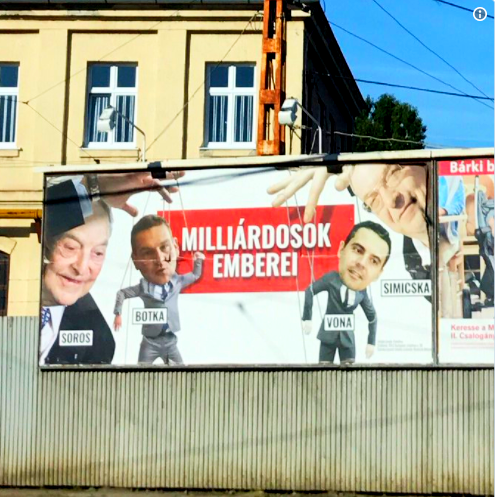 In return, Hungary has engaged Soros and the agenda he proudly fuels with billions of his own dollars. Soros recently dumped a whopping $18 billion of his own wealth into OSF, which reportedly comprises the lion’s share of his personal fortune. 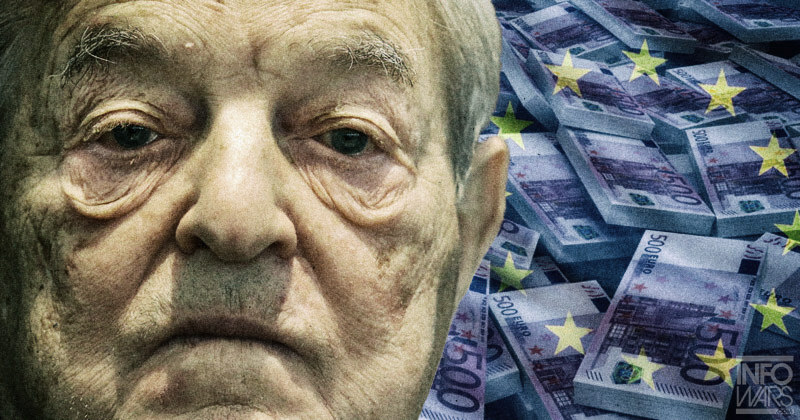 Recent estimates from prominent financial publications such as Bloomberg and Forbes estimate that Soros has been skirting multi-billion dollar tax obligations for years. HUMAN SYNTHESIS email: humansynthesis0@gmail.com The "Rosenholz" files since their repatriation from the USA, the microfilmed files of the main administration Aufklãrung (HVA) of the MFS provide for discussion. Introduction The "